Erosion & Sediment Control Plan (ESCP) Coordination | Hawaii Drafting Service ~ Helping Hawaii Homeowners since 1988. ESCP’s help protect our oceans from construction related activities. An Erosion and Sediment Control Plan (ESCP) is a requirement for most construction projects in Hawaii. Your ESCP is approved by the Stormwater Branch and require you to designate your Certified Coordinator before they approve your ESCP. In other words, you must designate your Coordinator before construction begins. 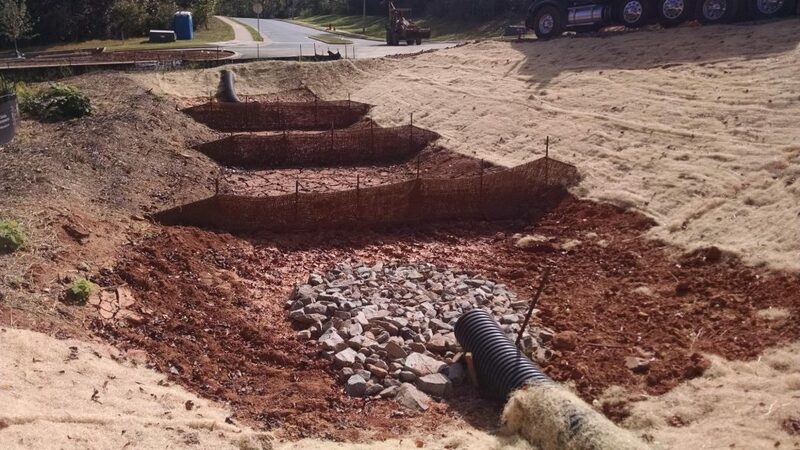 At least once a month and at the start/end of your project, your ESCP Coordinator inspects the erosion control requirements onsite during construction. It is your Coordinator that provides these reports to the Stormwater branch. We provide the Erosion and Sediment Control Plan drawings and submit the required forms during the design & permitting phase. This is part of our standard service. ESCP Coordination is not part of this service. However, we offer an additional service as your designated ESCP Coordinator during construction. 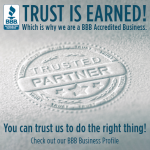 Hawaii Drafting Service ~ Helping Hawaii Homeowners since 1988. Sign-up now - don't miss our next article!